The Housing Industry Association (HIA) tomorrow convenes its annual Building Better Cities Summit, with this year's theme about reforming the tax system. HIA spokesman Greg Weller said, "Tax reform is the biggest economic issue on the national agenda. ""Due to an underlying structural budget deficit and a growing demand for government services, in particular in the health and education areas, a realignment of the taxation and transfer system appears inevitable. 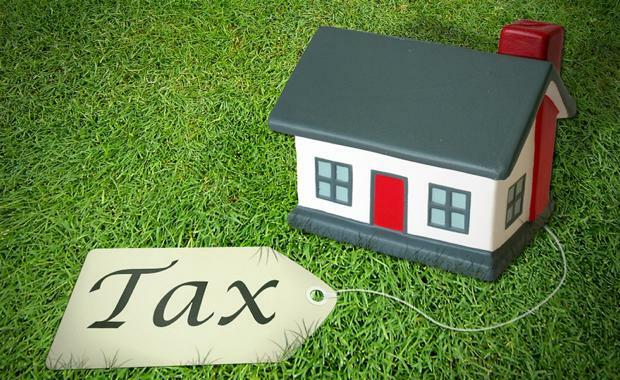 ""With an eye to the future, now is the time to consider the impact of the current unfair taxation burden placed on new housing. This reduces housing affordability and limits growth in the wider economy. "The sixth iteration of the HIA's Building Better Cities Summit is titled Taxing the Australian Dream: Can we get the tax off housing?. It will explore the solutions to reverse the tax impost on new housing, which are fairer for home buyers, employers and the community, yet deliver resources for governments to provide the infrastructure and services necessary for prosperous communities.